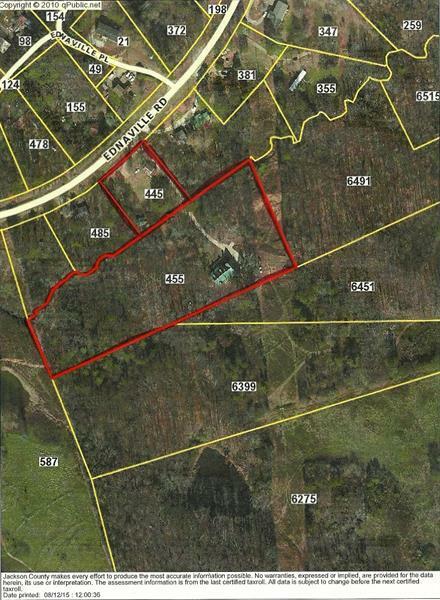 TOWN OF BRASELTON - 5.3 acres currently zoned OI, property with two residences. Possible assemblage. Convenient to I-85, Exit 129.